Wills Category Archives — Legal Insurance Blog Published by Cherry Hill, New Jersey Legal Insurance Company — Countrywide Pre-Paid Legal Services, Inc. The judicial system moves slowly, and probate court is perhaps the most cautious. Probate takes its time because the court concerns itself with the legitimate rights of survivorship. The most commonly used pre-paid legal services benefit of group legal plans is drafting simple wills. This is something all plan members should use. Probate moves faster when the deceased has left behind a simple will. An executor will supervise the administration of the estate. There is no need for a court-appointed administrator. Probate will be there to adjudicate the final disbursements, but its role in daily estate administration is diminished. Countrywide Pre-Paid Legal Services has simple will writing as a group legal plan benefit. 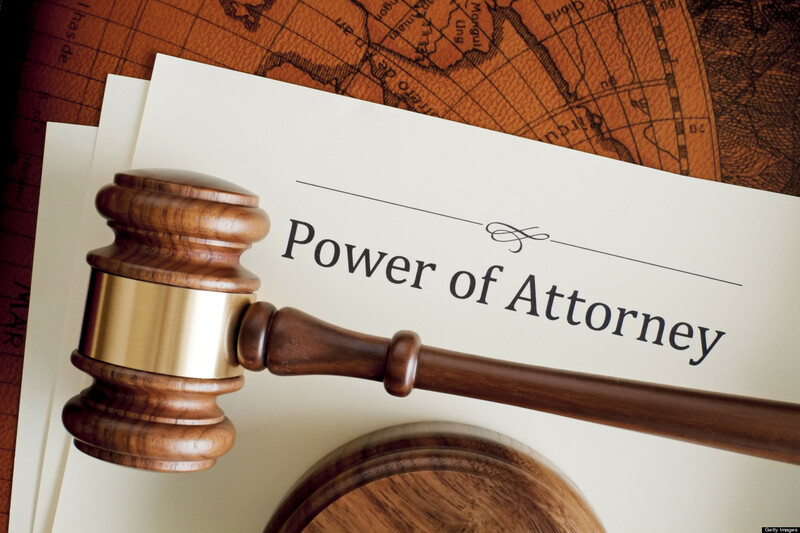 Organizations should pay close attention to living wills and powers of attorney. These are standard pre-paid legal services offered by group legal plans and both documents are important to any employer. Each can influence the claims experience of the group health plan. Living wills center on catastrophic and major medical care. An employee might be rendered unconscious. 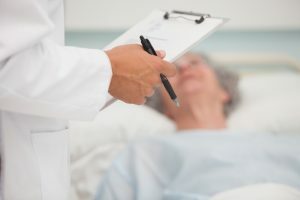 The victim’s wishes for medical care such as whether to use life support might not be not known. A living will spells out what is to be done in the event a person is unable to communicate. 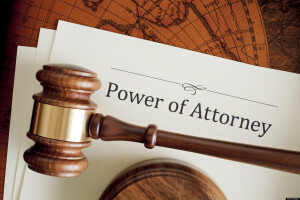 Medical powers of attorney assign decision-making responsibility. The person holding the authority will make decisions based on the victim’s express wishes and make final decisions about life support systems. Group legal plans will advertise their ability to write wills. It is an excellent idea to have one and a last will should be on everyone’s bucket list. It isn’t. Too many people put off one until later. They believe they are too young to need one. It is a mistake to think that way and survivors pay for the error. 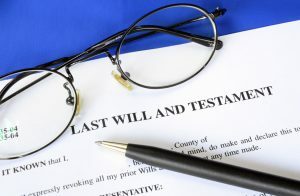 An excuse for not drafting a will might be state law. More states are eliminating estate taxes (by the way, you still need to report estate information to determine if you must pay other taxes). It’s only an excuse and not a real justification for ignoring something very important. A will is something everyone needs, but not everyone drafts one properly. There are those who will write their own on a piece of paper and others who use an online template. Such methods have the potential of creating drastic consequences. Wills composed this way can leave behind a great deal of confusion and trouble for survivors. An individual may want to avoid legal fees and use an online website to draft a will. Such templates are not as good as a pre-paid legal services benefit. These DIY wills may not contain all the right words or be updated to include new language. The average person doesn’t know all the right phrases and will make composition errors. Countrywide Pre-Paid Legal Services wants to help people avoid serious legal accidents. We have drafting wills as a group legal plan option. Employees will be sitting down with their financial advisors in the coming weeks to look at money affairs. It is a time when some serious financial decisions are going to be made, which will affect the clients saving and spending in the future. 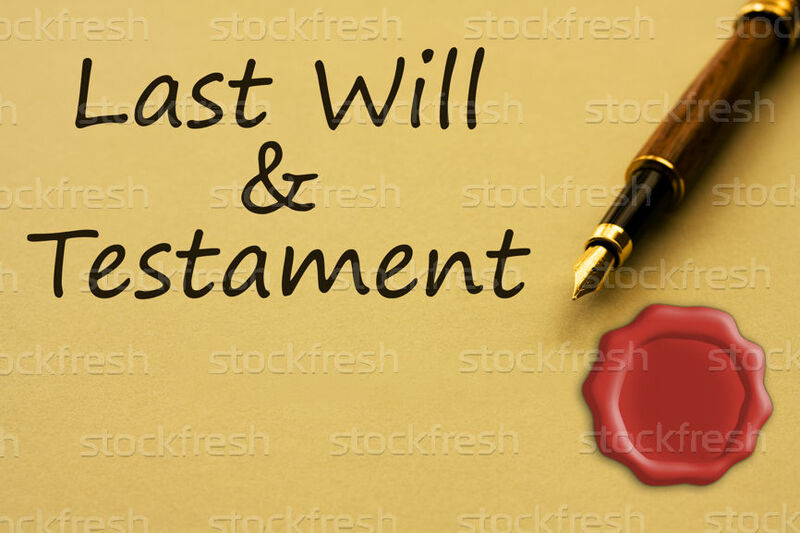 Something that every financial professional is going to recommend to his or her clients is the importance of a will. It is a cornerstone of sensible money management. 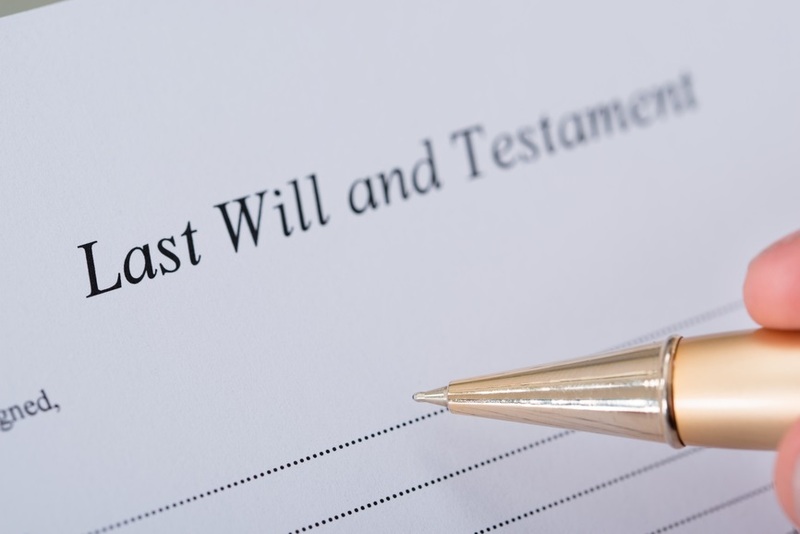 A will is a legal document that prevents estate chaos. Beneficiaries and loved ones will receive what the will specifies, and an executor will be tasked with making all disbursements and presenting required reports to tax officials. 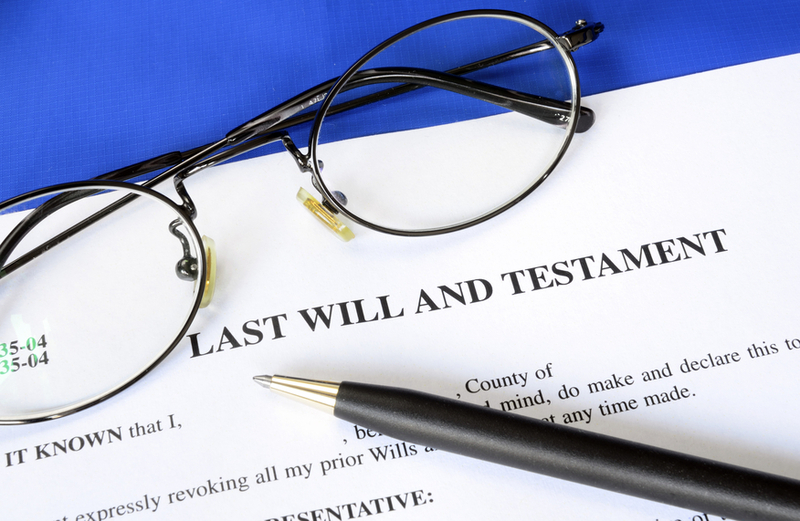 Those who die without a will leave behind considerable legal trouble. Death and taxes are the only things you can be sure of in this life. Employees will sometimes ignore the possibility of death and forget about writing a will. We admit dying is a morbid subject, but it cannot be ignored. Your family’s security depends on a will. Group legal plans will specialize in drafting simple wills. It is the type of pre-paid services benefit everyone likes. 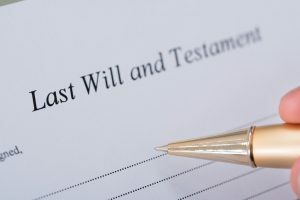 Even though it is sensible financial planning, writing a will can also prevent a major domestic problem: the family feud. Estates will bring out the worst even in tightknit families. A cousin or a sister may lay claim to a certain item, while a nephew insists he was entitled to some money. Arguments can even start up at the viewing or the funeral. Countrywide Pre-Paid Legal Services provides a will writing service for group legal plan members. Anyone who has watched a loved one die knows how painful it can be. A medical emergency or accident causes a person to be in the hospital on life-support. The doctor tells the family nothing more can be done, and a decision is needed. Who is going to make it? What type of guilt, confusion, and anxiety will wash over the patient’s family? Group legal plans are offering a worthwhile service if they can make the decision easier. It is what Countrywide Pre- Paid Legal Services tries to do. Employees are concerned about financial wellness. They budget for loan payments, medical bills, and contribute to a 401(k) retirement plan. These are all financially prudent behaviors, but there is more to fiscal responsibility. Those concerned about personal financial wellness might forget about their dependents. An inheritance is not always the path to a pampered life. An estate can pay large bills and help a son or daughter pay for college. People forget about drafting wills and die intestate without a will. This could jeopardize the financial health of survivors. Countrywide Pre-Paid Legal Services helps employees plan for the financial wellness of family members with a simple will plan option. Employees usually don’t require a lengthy document; six pages will suffice. A Countrywide group legal plan attorney can draft a simple will. It is not complicated, but there is power in the paragraphs. You are reading this on an Internet webpage. It didn’t take much effort to look up this Internet site and you didn’t have to go rummaging through a library. Cyberspace is a great place to get information and find services that you need. We should advise you, however, that you may know a lot about the convenience, but you need to also know the possible faults on the web.